Since last spring, the College’s policy to sanction members of unrecognized single-gender social organizations (USGSOs), like final clubs and fraternities and sororities, has prompted opposition from some students. It has been the subject of heated debate that has nearly gridlocked the Faculty of Arts and Sciences’ (FAS) regular faculty meetings (see these reports on the November and December sessions), pitting concerns about gender discrimination versus respect for students’ rights of association. And it has generated some confusion over parallel efforts to move ahead with implementing the policy this fall while simultaneously subjecting the policy to substantive review. The review of the policy, announced in late January, was meant to provide some breathing room for the faculty to do its work on other issues, while, presumably, subjecting the forthcoming sanctions on USGSOs to a fresh, broader perspective incorporating diverse constitutents’ views. But sharp divisions over the implementation measures may force renewed faculty debate. Among other measures, the implementation committee’s report, published March 6 and accepted nearly in its entirety by College dean Rakesh Khurana—who announced the sanctions policy last spring—broadens the range of fellowships for which undergraduates would be disqualified if they belonged to an unrecognized single-gender club. One of the shared values on which Harvard College is based is nondiscrimination on the basis of characteristics of “intrinsic identity,” including gender. As leaders of student organizations and varsity athletic teams, and as holders of fellowships funded by or endorsed by the College, individual students represent the College and its values both to their peers and to people outside Harvard. As such, they are expected to abide by, safeguard, and respect the core principle of non-discrimination. 1. For students matriculating in the fall of 2017 and thereafter: any such students who are members of unrecognized single-gender social organizations will not be eligible to hold leadership positions in recognized student organizations or athletic teams. Students seeking those positions must not have been a member of an unrecognized single-gender social organization for at least one year prior to becoming an organization leader or team captain and must remain unaffiliated with such organizations for at least one year after their tenure as leader or captain. Currently enrolled students and those who matriculated in the fall of 2016 will be exempt from these new policies. 2. 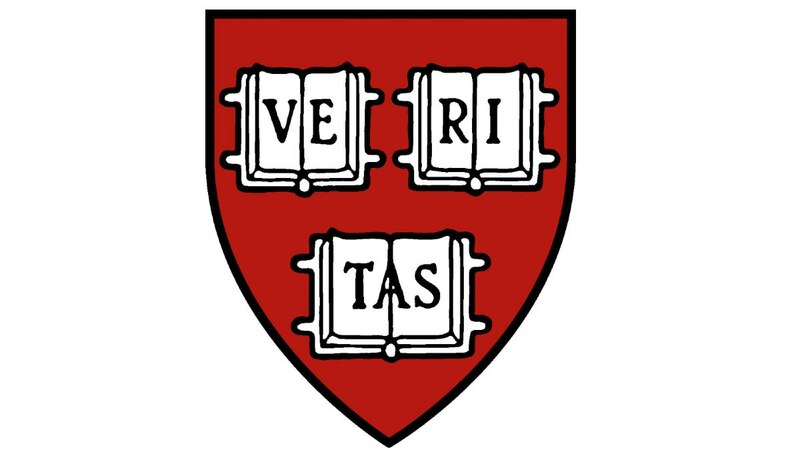 For students matriculating in the fall of 2017 and thereafter: any such students who are members of unrecognized single-gender social organizations will not be eligible to receive the Dean’s endorsement letters for those fellowships that require such endorsements, or to receive Harvard-funded limited selection fellowships or awards. Students seeking those awards must not have been a member of an unrecognized single-gender social organization for at least one year prior to application, and must remain unaffiliated with such organizations for at least one year after their tenure as holder of the fellowship or award. Currently enrolled students and those who matriculated in the fall of 2016 will be exempt from these new policies. All our students are members of the College community whether or not we approve of their choices or opinions. If we believe in the transformative power of a liberal arts education, and desire the intellectual, social, and personal transformation of our students, then our desire should be to achieve these ends by intellectual argument to transform their hearts and their minds. The current policy attempts to coerce the choices of students, by changing their self-interest, without a fundamental change in their values. We risk changing the choice without changing the chooser. The motion is scheduled for discussion by FAS’s Faculty Council on March 22, and may be proceeding to debate at a future faculty meeting, thus raising the whole range of USGSO policy matters again—even before the committee reviewing the policy per se (which is co-chaired by Dean Khurana) reports next fall. One of my unspoken concerns was the question of how the policy would be implemented. My fear of “mission creep” has been fully justified by the report of the Implementation Committee that has been accepted by Dean Khurana. The laudable aim of gender-inclusivity has metamorphosed into a proposal that students seeking certain awards or offices are required to affirm that they are in compliance with “the College’s policy regarding the principle of non-discrimination, particularly with regard to membership in unrecognized single-gender social organizations.” What happens if a student refuses to take this affirmation on the principle that they are opposed to such oaths? Would they be in contempt of the College’s policy and thereby ineligible for the aforementioned awards and offices? What happens if a student cannot in conscience affirm they are in compliance with the College’s policy because the student sincerely believes in a different principle of non-discrimination? Where is the space for dissent? Who determines the policy and what are the mechanisms of revision? Are there constraints on unilateral changes (by self-appointed arbiters of student virtue) of the policy to be affirmed? And so, the matter may be joined anew.